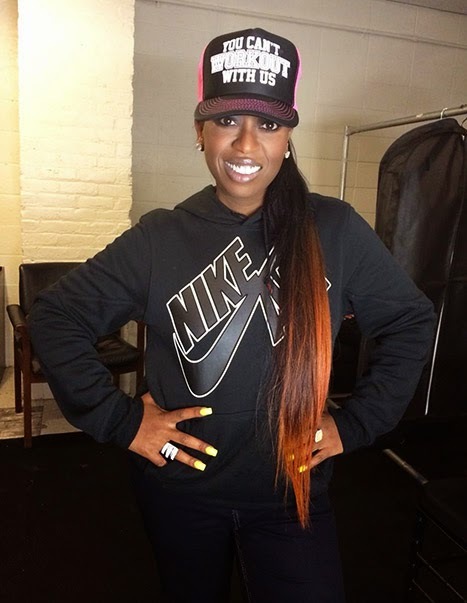 Missy Elliot Shows Off Seriously Slimmed Down Figure! Wow, I couldn't believe my eyes when I saw this photo. 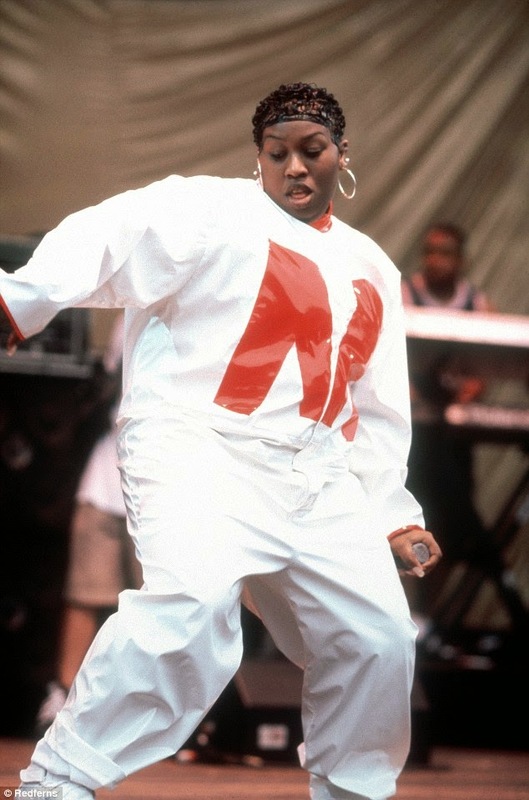 I knew the Missy Elliot of the late nineties and early noughties as a thick lady, and now she is seriously slimmed down! "Just got off stage thanks @ALEXANDERWANGNY and @hmusa for having me perform I enjoyed [muah!]" It turns out Missy Elliot was diagnosed in 2008 with Graves' disease, an autoimmune disease that attacks the thyroid and can cause nervousness, excessive sweating, weight loss, and palpitations. She last released a studio album in 2005. While she battled the disease, she had mostly stayed out of the limelight. She's slowly making her way back over the past year as the weight loss seems to have a curative effect on the disease. Missy agrees that her condition has improved, and reveals that she's 30 pounds lighter because she has been exercising, however, there is no cure for Graves' disease. Here are some pictures of Missy Elliot from before her diagnosis. Woah! She has really slimmed down! Good for her! wow!!! am speechless. she is sure a Diva now!! can you please change the location of your social media share button? It's frustrating trying to read articles, as it blocks "the view". I refrained from mentioning the blog her pop up on top of the page several weeks ago because I understand the need for you to make money from advertising. But this side bar cuts your page in half literally when one includes the blog her top of page pop up. Kindly try to relocate it. Thanks for the feedback. Do you blog with a mobile?